It’s that time! 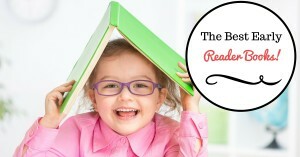 Time to teach your child to read! It’s an exciting time for you both. 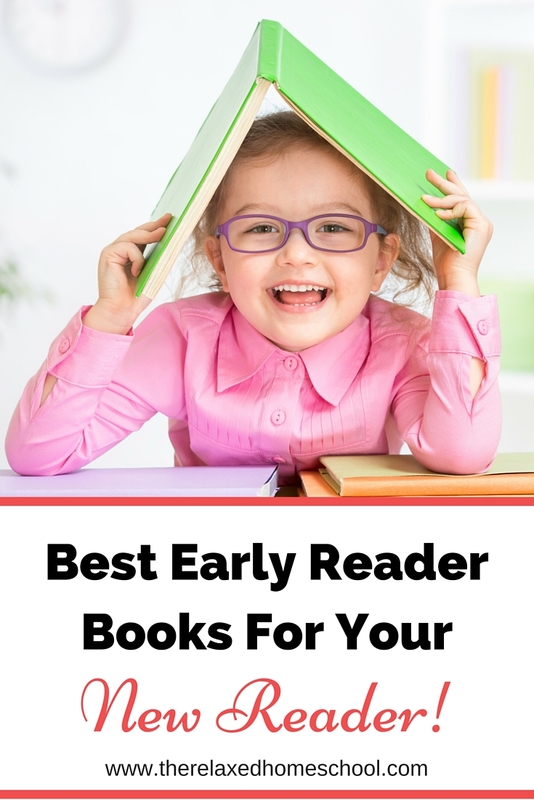 Now you just need some really great early reader books to keep your child motivated! You can easily get lost in a sea of books at your library and local bookstore. It can be tricky to find just the right books that will interest your child. 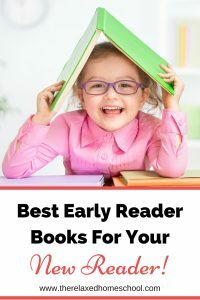 I put together a quick list of early reader books here to hopefully save you a lot of time and frustration. Bob Books is a very popular set of early readers. It starts off with only 4 letter sounds in the first books. This helps your child build up their confidence levels and helps encourage them to keep reading. World of Reading has a great selection of pre-reader books for your little one. These books feature popular cartoon characters that your child is already familiar with. This can make reading a lot more exciting and fun. Some characters include Jake and the Neverland Pirates, Micky Mouse Club House, Spiderman, and more! Penguin Young Readers are a great choice for your little reader. There are lots of fun stories and the books are full of brightly colored images. I Can Read is another great series of early reader books. The stories are fun and just the right length for new readers. You can even find most of these on your Kindle for half the price! 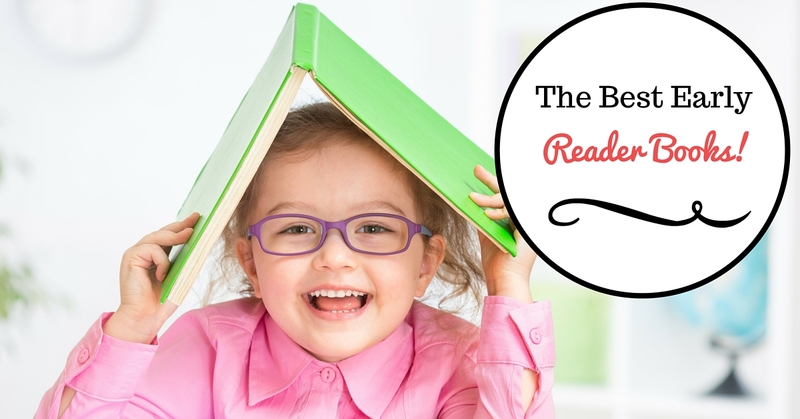 I hope this helps you find some great books for your new little reader! Do you have a new reader at home? What books do they enjoy? I’d love to hear about it in the comments!